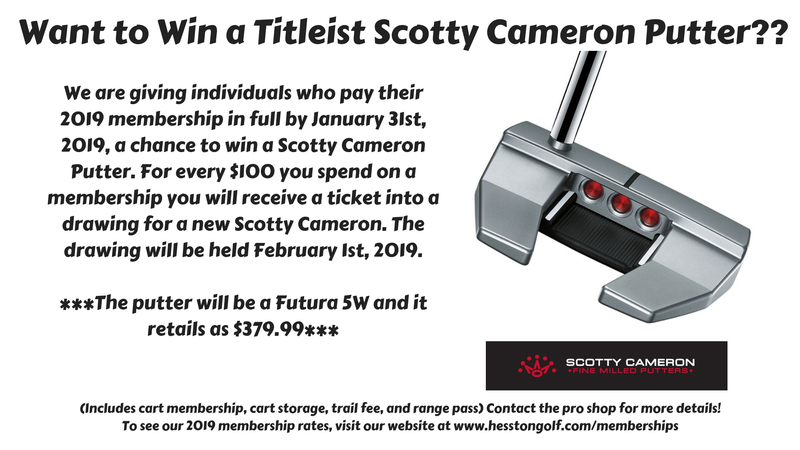 Interested in becoming a member at Hesston Golf Course?!?!? Below are our 2019 prices. If you have any questions, do not hesitate to ask! If you choose to, you may split the payment in half. Your first payment will be due when you renew and the other half will be due July 1, 2018. We also offer monthly payements. If you are interested in this, please talk with our staff and we would love to set this up for your needs!